When you think about investing in inner city neighborhoods, what are your first thoughts? I’m in — or no way? I’m pretty sure for most real estate investors the answer is “no way”. Investing in property located in inner city neighborhoods has always been characterized as being risky. You have to chase folks down to get the rent before they spend the money on …. But what if you had a chance to create lasting change in those inner city neighborhoods; change that could have a profound effect on the folks that live there? What if you could be a “catalytic landlord”? In today’s podcast on “Let’s Talk Real Estate Investing” my guest is fellow real estate investor Al Williamson from Sacramento, CA. I first met Al some time ago through BiggerPockets which as most of you know is a site for real estate investors. I might point out that this site is a great place to meet and network with other real estate investors. The one thing that I have learned is that Al is very passionate about his work in inner city neighborhoods. He has also written a book on the subject called the “Building Wealth with Inner City Neighborhoods” and we are going to talk about that too. 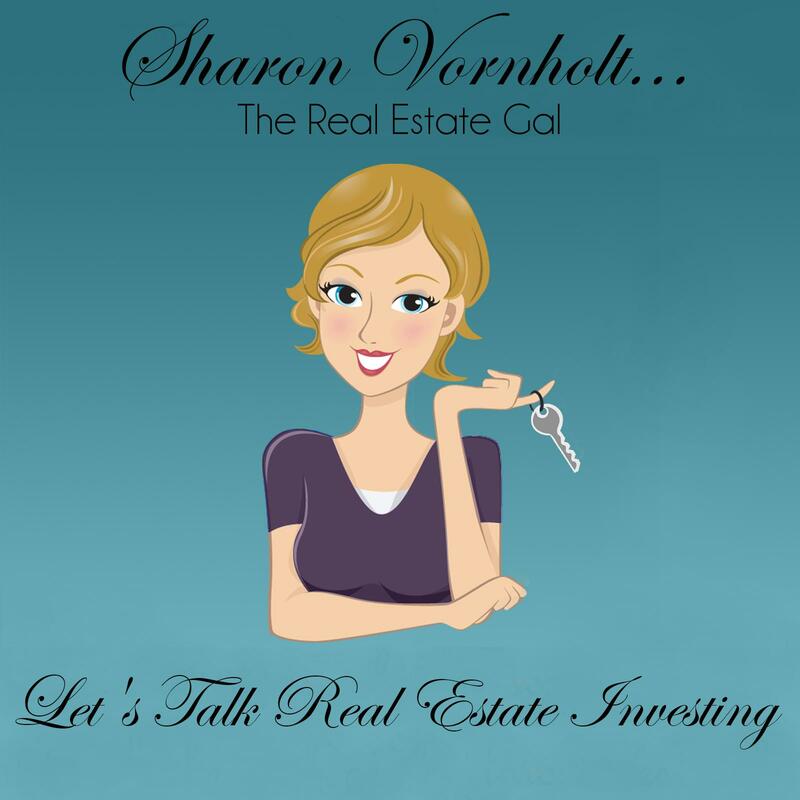 I believe that this post will enlighten you on the possibilities of a different type of real estate investing than you may have thought was possible for you. And let’s face it; there is no shortage of deeply discounted properties in those areas. So dive in and listen with an open mind. I promise you will learn something. This book is a road map of how exactly anyone can invest in a re-development zone to improve the area and these inner city neighborhoods. It’s lays out a plan for how anyone can make a difference in their own community. To learn more about this book and how to become a “Catalytic Landlord” head on over to Al’s site at the link below.